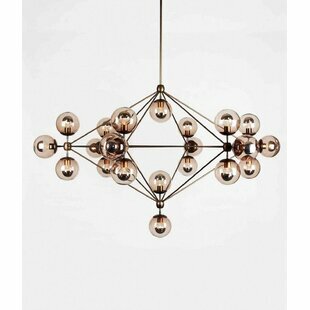 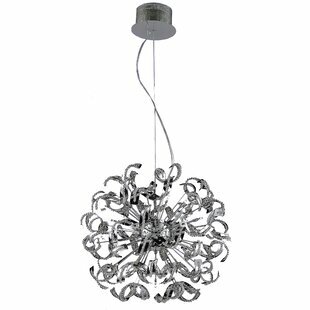 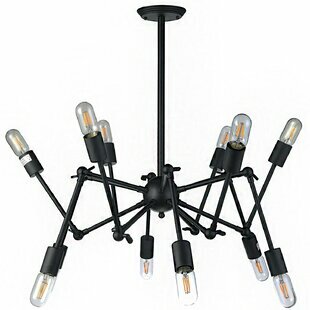 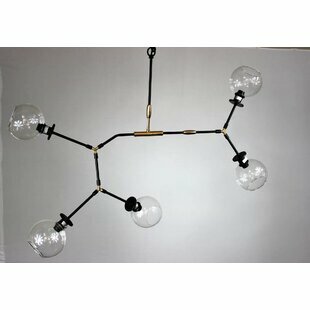 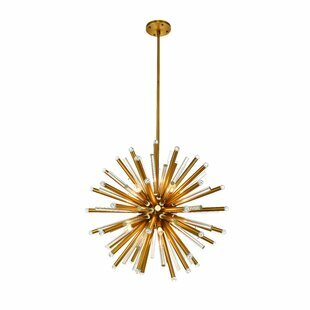 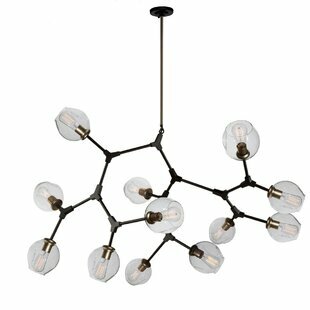 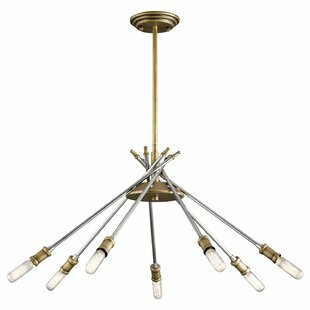 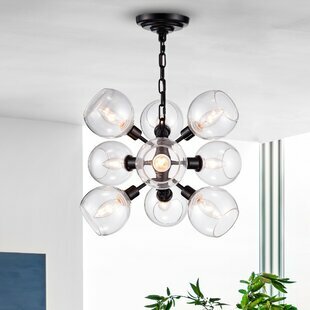 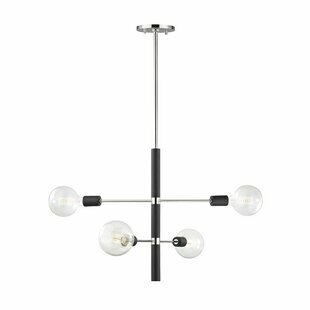 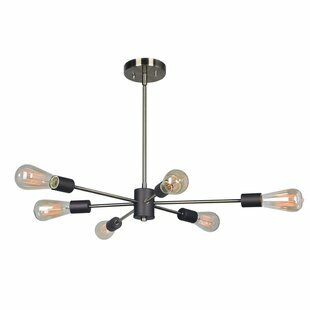 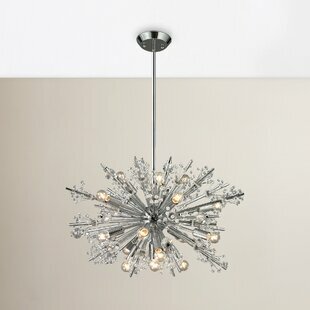 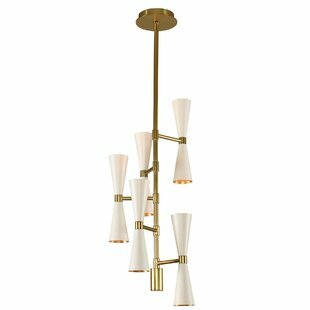 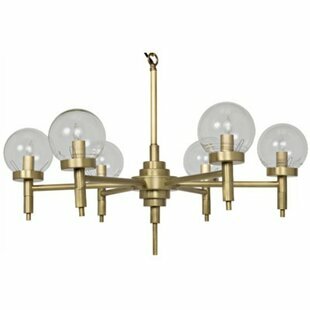 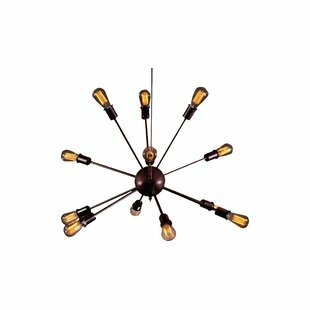 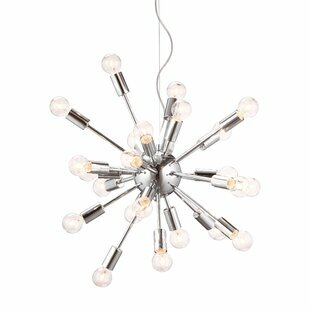 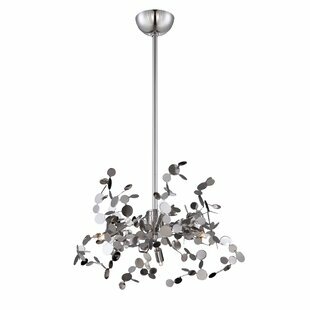 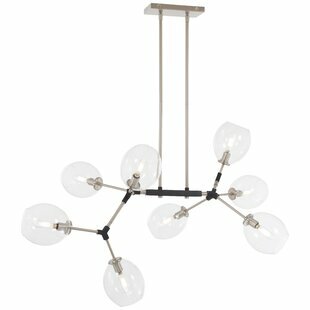 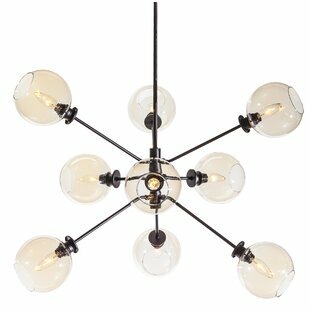 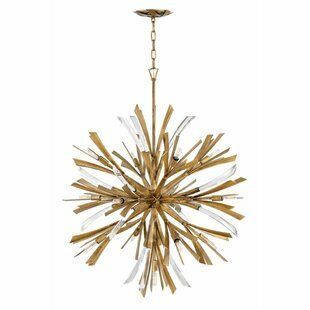 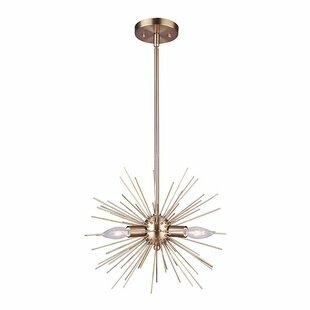 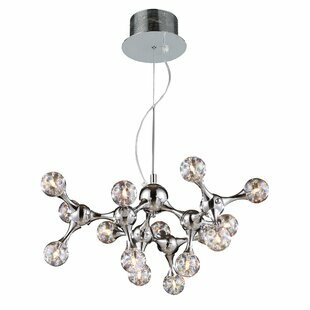 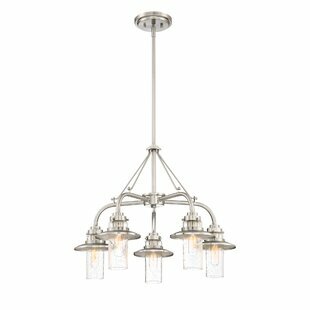 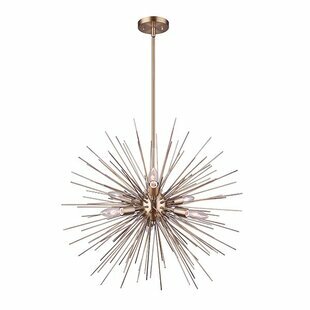 This Mcdowell Glam 6-Light Sputnik Chandelier is one of the more contemporary collections. 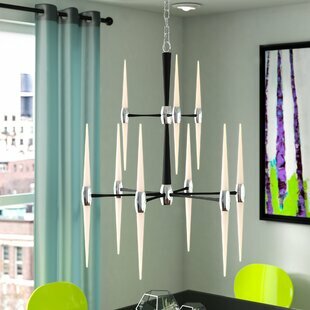 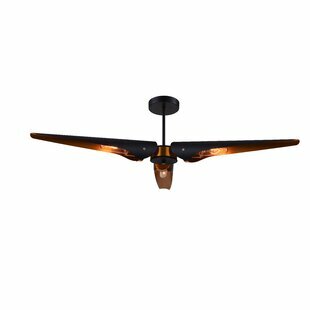 Its unique and edgy designs make it the center of attention in any room. 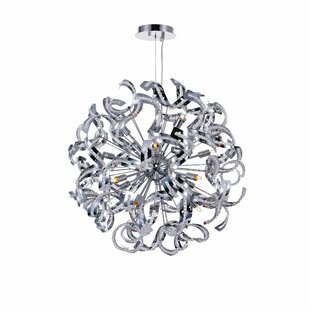 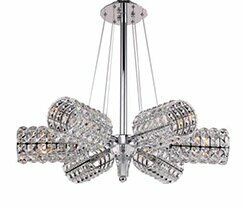 The crystal and steel synchronized together to create the perfect level of glam and add that wow factor to every ordinary room. 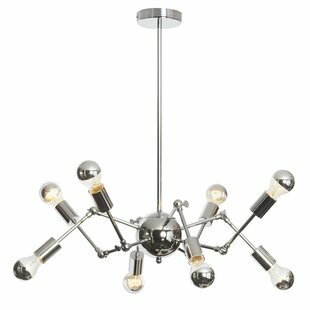 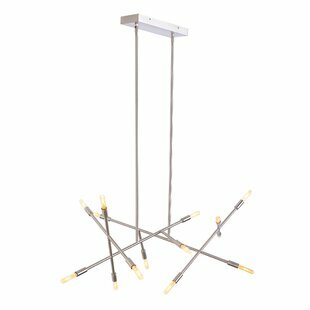 Number of Lights: 6 Fixture Design: Sputnik Adjustable Hanging Length: Yes Fixture: 26 H x 30 W x 30 D Overall Weight: 10lb.